Unbranded USB sticks & Flash Drives for re-sale etc. Unbranded USB sticks and Flash Drives to put your ideas in motion. We supply Unbranded USB sticks and Flash Drives which you can use for your own creative purpose. Our prices are very competitive and they include printing your own logo or campaign message. You can have them pre-loaded with your promotional material or whatever media you like. We have price points for quantities of 50, 100, 250, 500, 1000, 2500 & 5000 pieces so whatever your requirement we can fit your budget. We invite you take a look around to check our prices with a quick quote and test our famous customer service. Unbranded USB sticks and Flash Drives for retailing. Blister packaging with card insert. 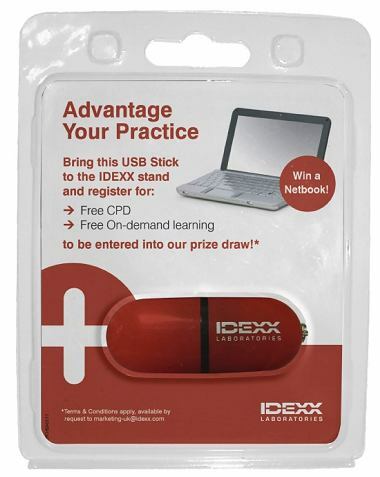 If you want USB sticks for retailing then please look out for out Packaging and Presentation Options. on some product pages and ask Dave about them. For resale the blister pack is the obvious choice in most cases. This is the kind of package you would find stored on rack in a shop so if you are looking to sell your own branded USB sticks this is the ideal package. It can be printed with your own branding and message and product barcode for speedy processing at the point of sale. Take a look at the huge variety of USB flash drives. We have something for every event and business. And remember, Our mission is to get you the best price. The lower our price the easier it is to for you to promote your brand.